Businesses can suffer a great loss of production due to electrical problems. The financial implications can be considerable. Even if only one piece of equipment is faulty and shuts down, this will inevitably have an adverse effect to related systems. We recommend that businesses guard against unnecessary and costly breakdowns by using thermal imaging in their regular maintenance programs. 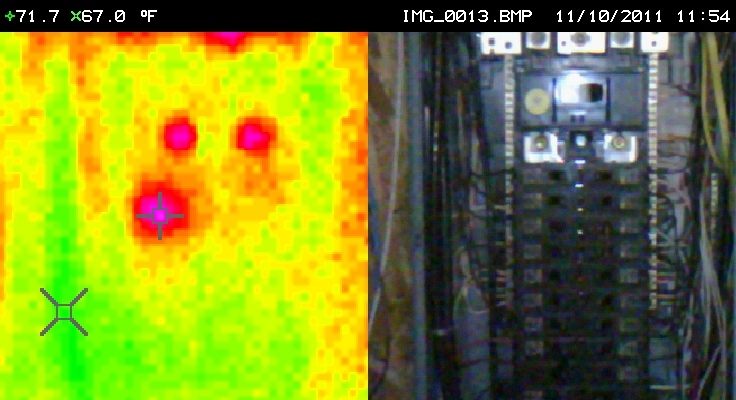 Using non-invasive thermal imaging we can identify any potential problems such as loose connections or over-heating. 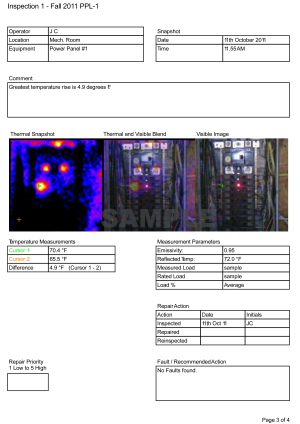 We can provide a full report including detailed images of your equipment and recommended actions.. Potential problems can be detected and rectified before it can cause a costly breakdown and loss of production. 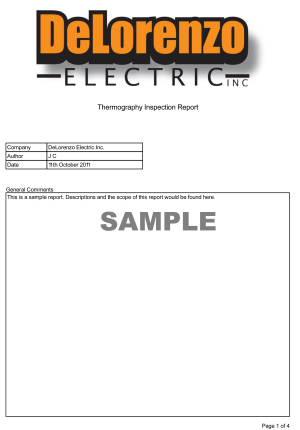 Below is a simple sample of a single inspection report. 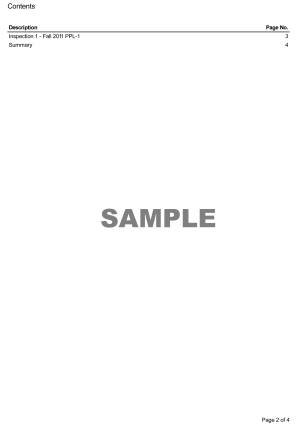 Click here for sample .pdf report file.